Important notice: Margaret passed away on June 30th, 2018. The information on this site is maintained as she last edited it, with the exception of the Memorials & Legacy page. 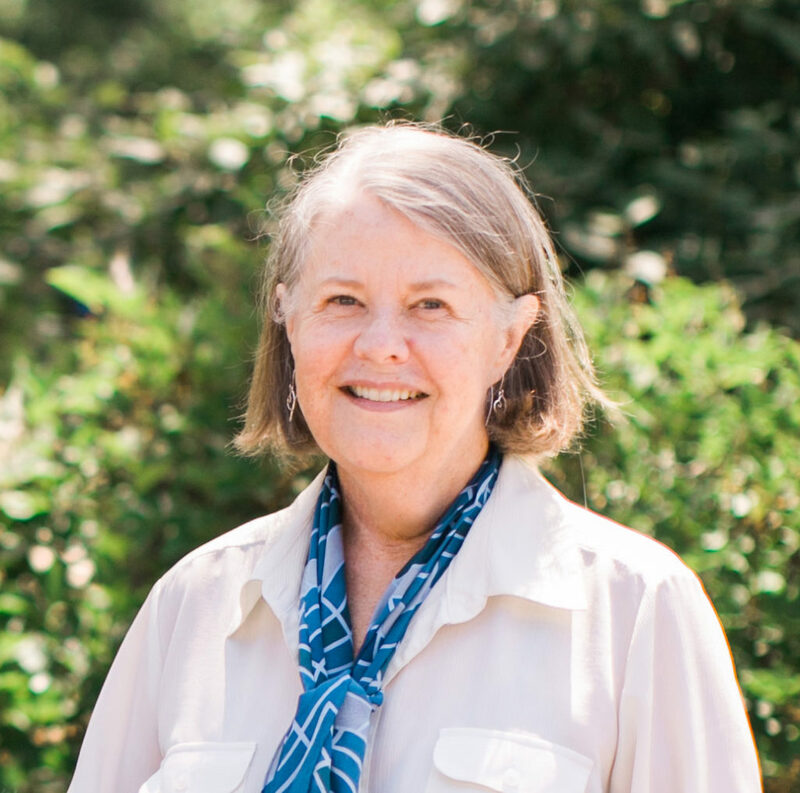 Professor Margaret Hayford O’Leary has taught Norwegian at St. Olaf since 1977. She was chair of the Norwegian Department, director of Nordic Studies, commissioner of Nordmanns-Forbundet, and board member of NORTANA for many years. She is immediate past president of SASS (Society for the Advancement of Scandinavian Study) and an active member of Sons of Norway. Margaret was also lead singer in the Lost Norwegians folksong group for many years. She was recently awarded Kongens Fortjenstorden (Royal Order of Merit, Knight First Class) by King Harald V of Norway. She now serves as Associate Dean for Humanities and is King Olav V Chair in Scandinavian-American Studies. In addition she serves on the board of NAHA (Norwegian-American Historical Association), based at St. Olaf College.